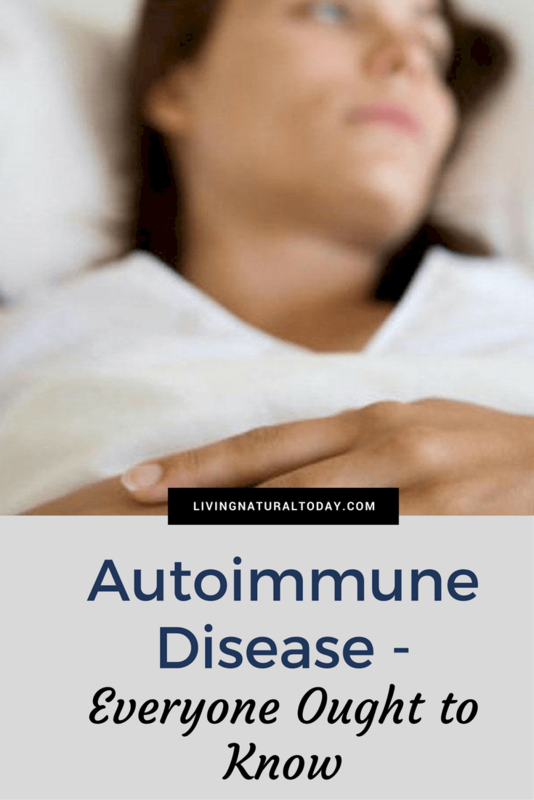 What is the Autoimmune Disease definition? Do you know it? 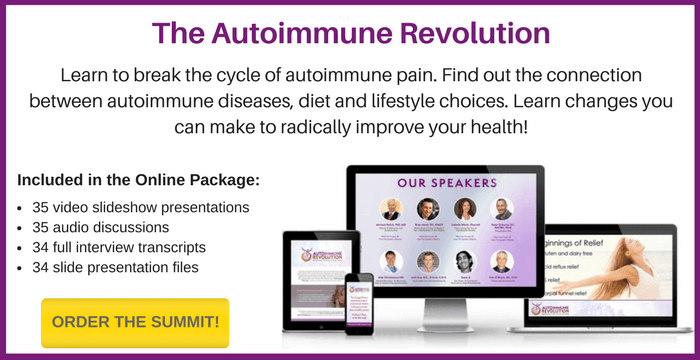 Unfortunately, autoimmune diseases have been skyrocketing over the past few years. I am someone who has developed autoimmune diseases and I know so many other people, similar to my age (30s/40s), who have an autoimmune disease. Due to the growing statistics and because I believe that minimizing toxins is an important step in combating autoimmunity, I am focusing attention on it (from a patients perspective). I believe that living a more natural lifestyle by minimizing toxins is crucial when it comes to autoimmune diseases. First off, Autoimmunity is one’s immune response directed against its own cells and tissues. Any disease that results from that misdirected immune response is termed an autoimmune disease. Plus, once you have one autoimmune disease, you are more likely to develop another. “Autoimmune diseases have been cited in the top ten leading causes of all deaths among U.S. women age 65 and younger.” Those are all sobering statistics. It can take some patients, including myself, many years, visiting many different doctors to receive a proper diagnosis. As you can see, autoimmune diseases are poorly understood and recognized. What Are the Different Types of Autoimmune Diseases? 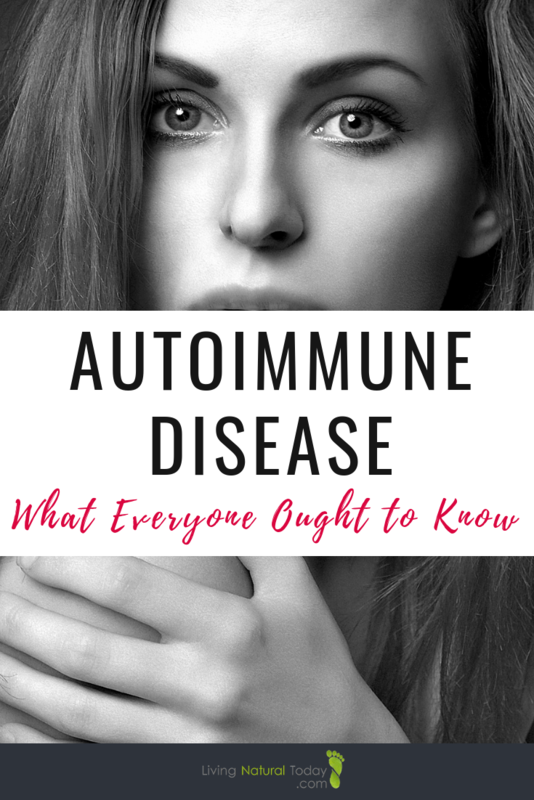 With “80-100 different confirmed autoimmune diseases and about 40 diseases that are suspected to be autoimmune related,” I imagine you know someone who has an autoimmune disease. This wide autoimmune disease list covers many different systems in your body. Who would have thought that there would be any relation between Type 1 Diabetes, Endometriosis, and chronic Lyme Disease? What Are Some Autoimmune Disease Causes? Is There a Link Between between Type 1 Diabetes, Endometriosis and Chronic Lyme Disease? What can cause your body to start attacking itself? First, let’s start by explaining the different ways you might get an autoimmune disease. 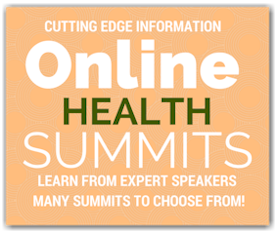 Many experts believe that autoimmune diseases are caused by genetics, diet/gut, stressors, and/or the environment. Are Your Genes at Fault? Regarding genetics, there isn’t one specific gene that causes autoimmune disease; however, several genes can increase vulnerability which can lead to susceptibility. The other issue with genetics is that you don’t receive genes for a specific autoimmune disease. If your parent had diabetes, it doesn’t necessarily mean that you will have diabetes. 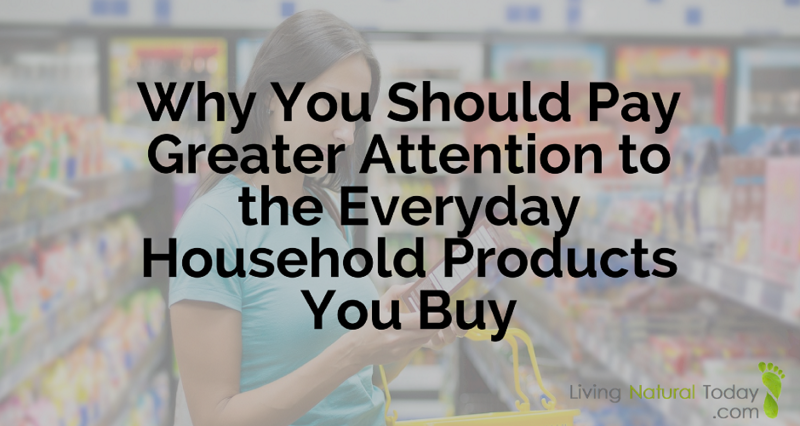 However, you can have a tendency towards getting it or even a different autoimmune disease. We also know today, with the study of epigenetics, that one can turn on or off their genes. 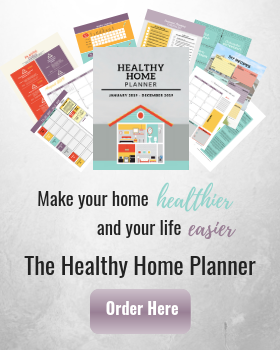 “More researchers and clinicians are coming around to the idea that leaky gut may provide a unifying theory for most autoimmune conditions.” I have heard it said that you typically don’t have an autoimmune disease without having a leaky gut. It is almost always associated with autoimmune problems. As Dr. Amy Myers states in her book, The Autoimmune Solution , “the gut is the gateway to your health.” Actually healing your gut is the first pillar she suggests towards reversing and preventing autoimmune disease. With leaky gut, the lining of your digestive tract becomes compromised. Typically, nutrients pass through the junctions between your cell walls. With leaky gut, the junctions are no longer tight, but they become damaged allowing things that normally shouldn’t pass through to do so, such as bad bacteria, gluten molecules, partially digested food, and toxic waste. I personally believe that many people in the United States have leaky gut due to different factors such as chronic stress, toxic exposure, glyphosate, and GMOs to name a few. Unfortunately, when your gut is compromised, it can lead to a host of diseases. As you can see, the autoimmune disease definition is complex. 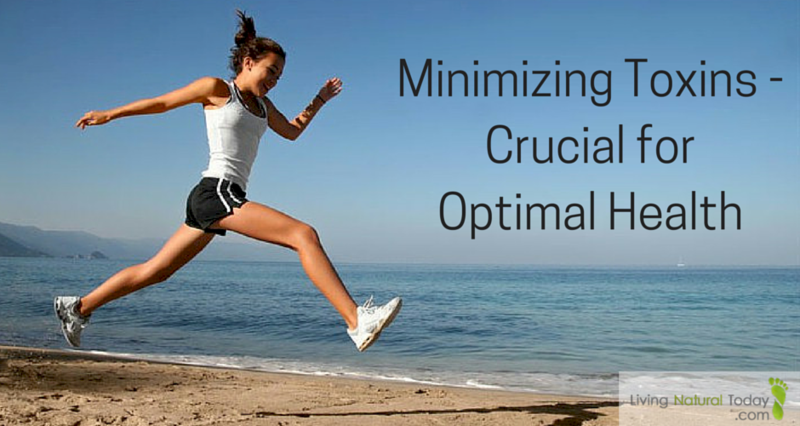 When dealing with an autoimmune disease, I recommend seeing a functional medicine doctor. They view each patient individually and try to get to the root cause as to why you’re experiencing health issues. Autoimmune disease can be difficult to live with, but with the proper guideance, it can be made more manageable. Be sure to check out Dr. Amy Myers book, The Autoimmune Solution, for more great information when it comes to autoimmune diseases. Great post. Exactly what I’m dealing with. MCS and chemical sensitivity are vague terms that have no disease code in Australia. Thanks Michellina! Yes, more people need to become aware of both MCS and Autoimmune diseases.